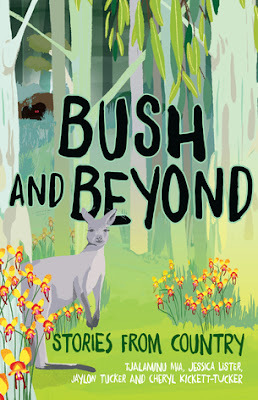 This book is aimed at junior readers and features four different Indigenous stories - Bush Secrets, Yipee! Summer Holidays, Barlay!, and Lucky Thamu. 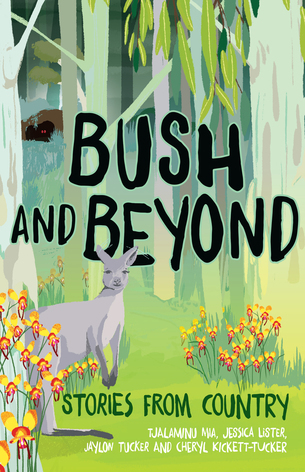 The tales share exciting, joyous and even frightening times discovering things in the bush and beyond. This book compliments other titles released previously through Fremantle Press: Cyclones And Shadows, and Eagle, Crow And Emu. It features black and white line drawings by illustrator Tracey Gibbs.